Guangzhou Yuegao Import & Export Co., Ltd.
Q: Which material are your Hair Dryer made of 9 A: It is made of ABS Q: Can the products be printed our logo9 A: yes. If you want to order under 50 pcs, it will be available Q: Can we order a sample to see the product quality9 A: Yes, of course. Q: Are your company manufacturer or trade company9 A: We are manufacturer and specialized in bathroom and hotel products for global markets. Q5. How to proceed an order9 A: Step 1: Let us know your requirements or application. Please inform us formally before our production and confirm the design firstly based on our sample. During the guarantee period, we will send new item or accessories with new order for small quantity. 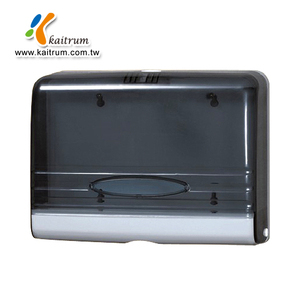 Also no paper is exposed outside the dispenser which leads to a more hygienic environment. Besides, all of our products have been strictly inspected before shipment. We are making great efforts to achieve this win-win situation and sincerely welcome you to join us. 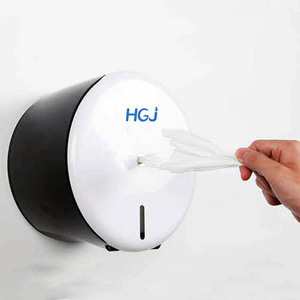 Competitive price toilet wall mounted ABS plastic center pull wet paper towel dispenser Picture Product Details Brand BEAO Item No. 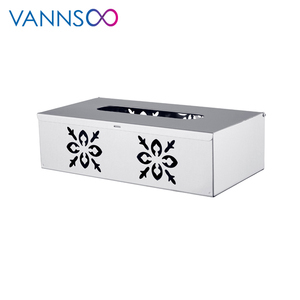 OK-525A Color White Material ABS plastic Dimensions Product: 22*20.5*33.5cm Inner box: 23*21.5*34cm N.W/G. 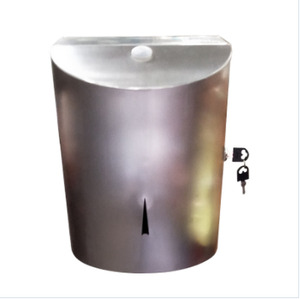 We are a professional manufacturer, which specialized in the research, development and production of perfume dispensers, soap dispenser, paper dispensers, hand dryers, hair and skin dryer dispensers, urinal cleaners and other related products. Shanghai D-World Trading Co., Ltd.
1.Q: Are you trading company or manufacturer 9 A: We are professional hand dryer manufacturer. 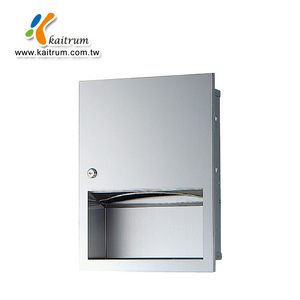 We are one of the brand hand dryer manufacturers. 4.Q: Can we print our logo on the hand dryers9 A: Yes, of course. Yiwu Zhanyi Bathroom Co., Ltd.
We produce the best paper towel holder . In the year of 2010, our company expanded to the area of fashion home ornament. We hope th make the life more brightly and colorfully. We welcome customers, business associations and friends from all parts of the world to contact us and seek cooperation for mutual benefits. 4. We guarantee that the commodity is in conformity to all respects with the quality, specifications and performance as stipulated in this contract. Q: 1. 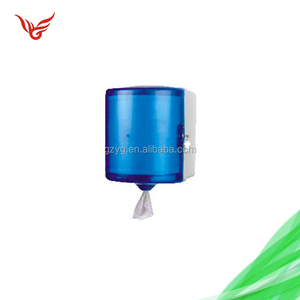 Can I have a product sample order9 A: Yes, we welcome sample order to test and check quality. Q5: Can the paper dispenser be printed our own logo9 A: Yes, but it will be charged upon further discussion (The bigger your order is, the lower the price will be). Q6: Can i order a sample or trial order to test the quality and market9 A: Yes, of course. Q7: How to install and remove the paper dispenser9 A: We will provide its parts: screws and keys, and then you simply need to install it on the wall. 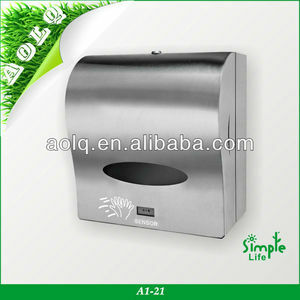 Alibaba.com offers 173 wet toilet paper dispenser products. About 56% of these are paper holders, 1% are wet towel dispensers. 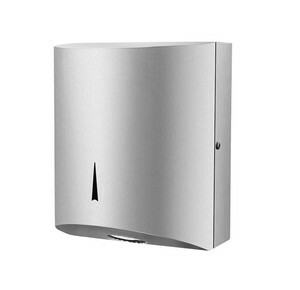 A wide variety of wet toilet paper dispenser options are available to you, such as free samples, paid samples. 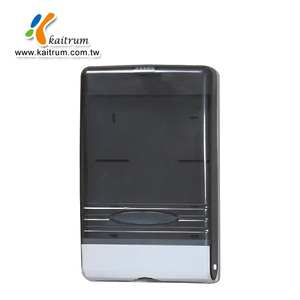 There are 173 wet toilet paper dispenser suppliers, mainly located in Asia. The top supplying countries are China (Mainland), Taiwan, and South Africa, which supply 93%, 6%, and 1% of wet toilet paper dispenser respectively. 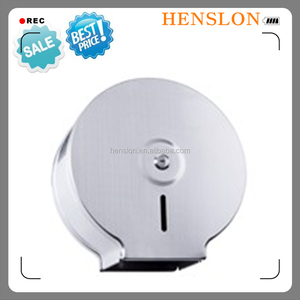 Wet toilet paper dispenser products are most popular in Domestic Market, North America, and Western Europe. You can ensure product safety by selecting from certified suppliers, including 90 with ISO9001, 11 with Other, and 1 with FSC certification.